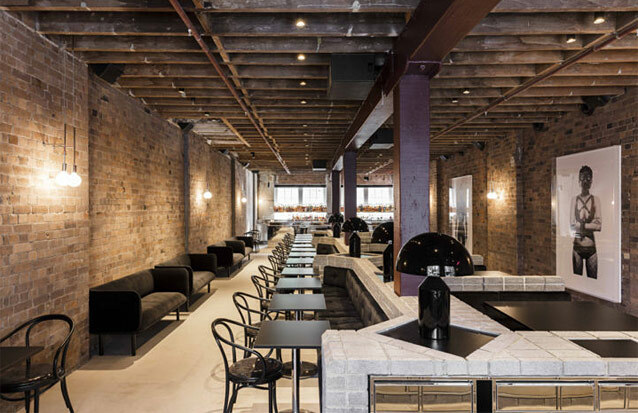 Opened at the end of 2017 inside the historical Griffiths Teas building in Sidney, Chin Chin is a new restaurant serving Asian cuisine which combines an industrial style with an iconic, stylish decor. A row of Atollo lamps in black finish light up the striking brick wall and the photographic works that enhance the environments. The archetypical table lamp by Vico Magistretti blends into this contemporary, cosmopolitan atmosphere, adding a subtle touch of character.